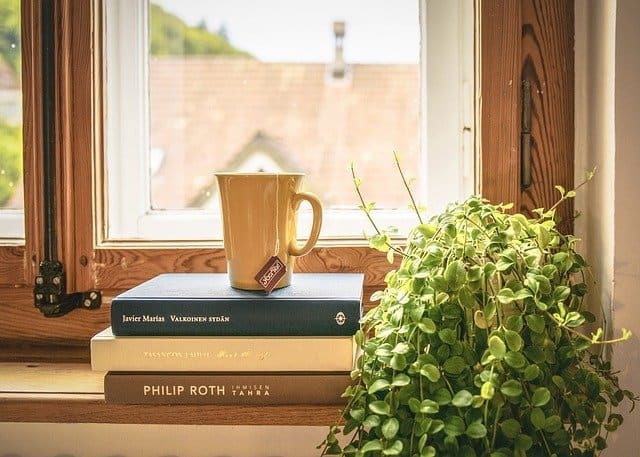 My home is more often cluttered than decluttered. I try…oh how I try. But I get so distracted or busy or just plain don’t want to deal with it. But you know what I’ve realized is that when my home is organized, so is my head. Funny how those two work together. 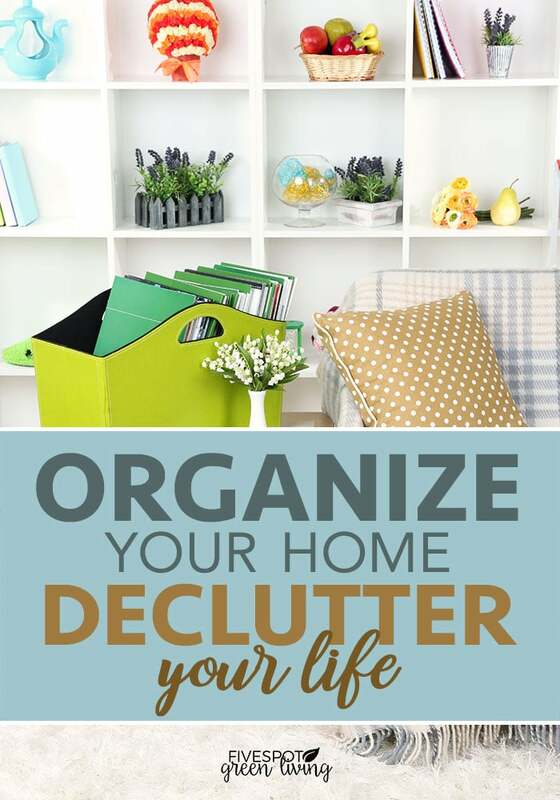 So we must organize our home and then we can declutter our lives. What clutters your mind? Begin by getting a notebook and a pen. Take a deep breath and think about things that you have to do. Write everything down. Once you have written things down, you can see what is necessary to accomplish and you will have a list to keep track of everything else. It can also help if you watch less television as it tends to clutter the mind with things that are not important. Try reading for entertainment. I feel so much more full when I have a book that I’m working on reading. Try one of these books to read! In some cases, people who have a clutter problem also have a weight or health problem. Sometimes people use both as a self-protection mechanism. If they are overweight or their house is full of “stuff,” they will not have to worry about others getting too close and possibly hurting them. 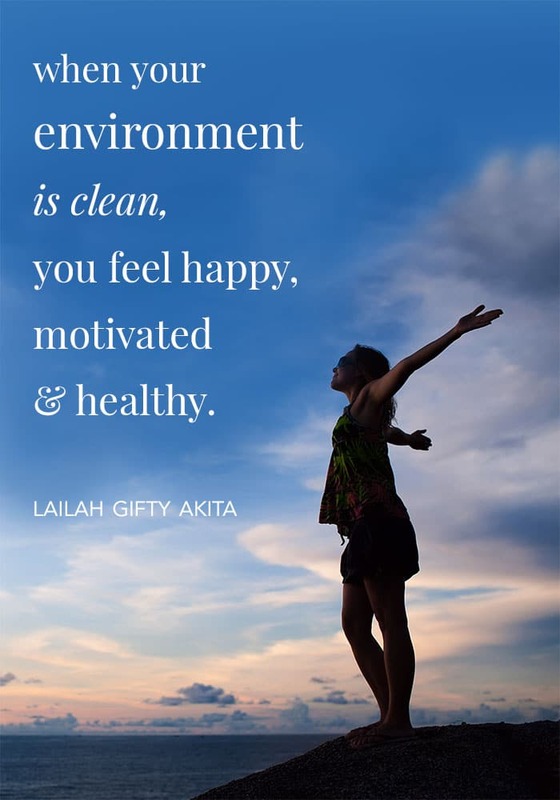 Once they begin to let go of the “stuff” in their home, they may find that it is easier to let go of excess weight and health issues as well. How many activities does your family have? If your family is like most, each child has at least one activity they participate in after school. Mom and Dad may each have things they do that keep them on the go. To declutter your schedule, sit down as a family and talk about the activities each does that mean the most them. If you can cut out some activities, you will have more time to share as a family and there will be much less running. 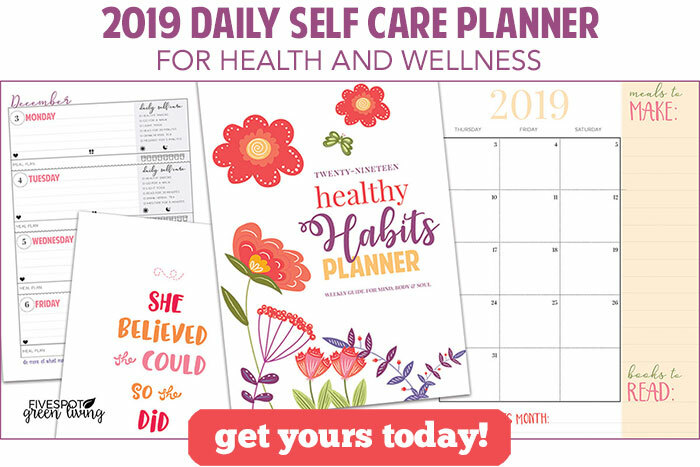 Try the 2019 Healthy Habits Self Care Planner to keep track of your family’s activities and meals! Think about bills you have that are draining. For instance, is it necessary for everyone in the family to have a cell phone? If the answer is no, then let some of them go and have one extra that your teenager can use while they are away from you. Do you watch all of the channels on satellite or cable? Chances are good that you do not, so pare your programming down to what you know you will watch. Stop eating out so often. Even though eating out is easier, it is more expensive and is often not good for your health. Plan your meals using a meal planner and health meal plan and you will have more money and be healthier! 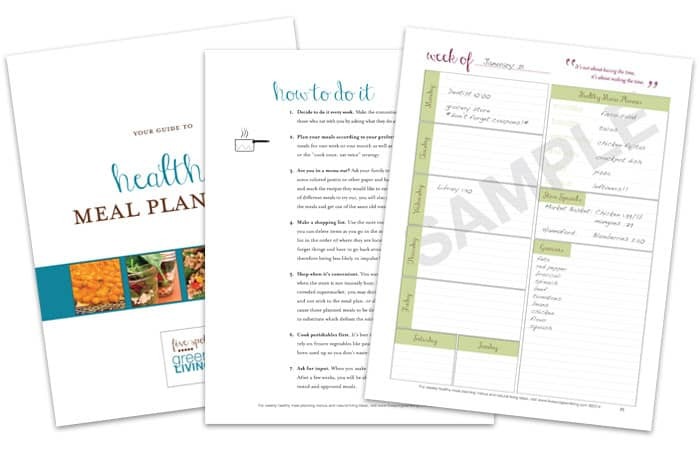 Subscribe today and get the healthy meal planning guide plus meal planner printable! 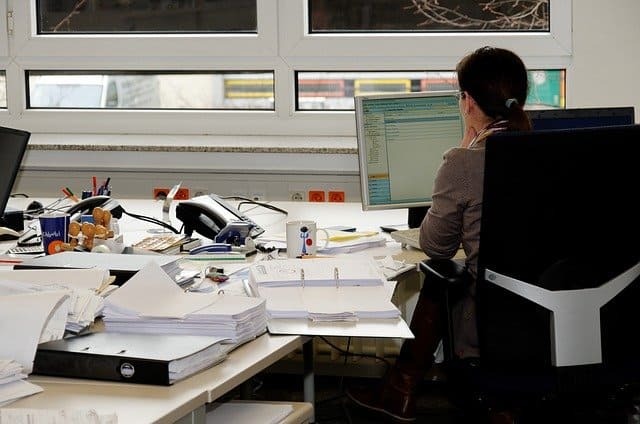 Depending on your job, workspace clutter may or may not be a problem. 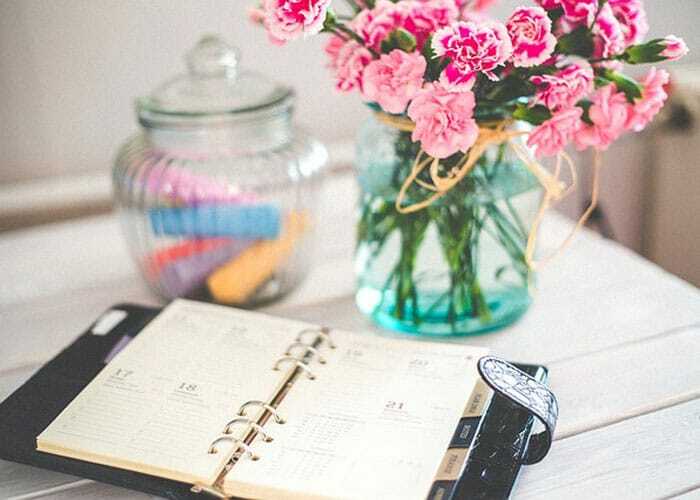 For those with an office desk, workspace clutter may be having too many pictures or mementos. For those in a factory setting, it may mean you cannot find your tools when you need them. By creating a functional and clean workspace, you increase your productivity, which will make the boss happy, even if that boss is yourself. It is unlikely that anyone consciously decides to have clutter in his or her homes or their lives. Unfortunately, clutter tends to creep in and take over once it starts. Use these tips for decluttering your life and you will marvel at the sense of freedom you experience.